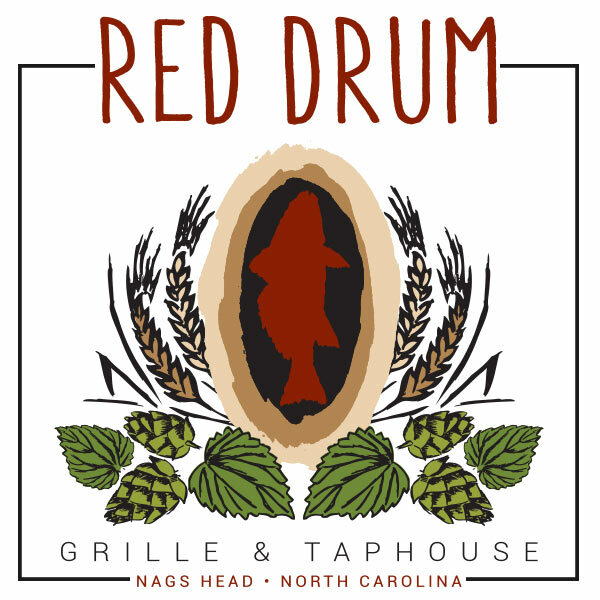 The Red Drum Grill & Taphouse offers unique food and drink specials for lunch and dinner on a daily basis. Please call or stop by to find out what we’re preparing for you today! Or just check the board!